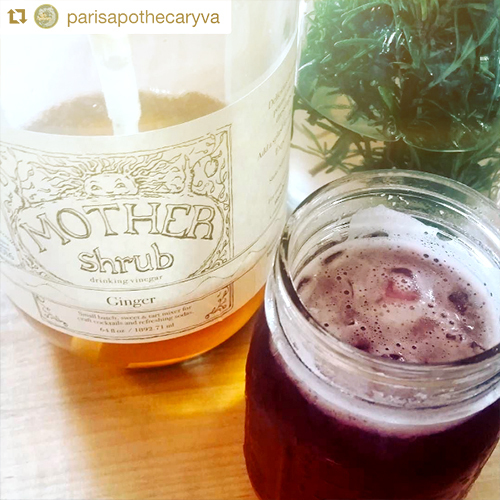 Directions: In the base of a cocktail shaker, add ice, vodka, juice, shrub, and fennel. Shake 25-30 times. 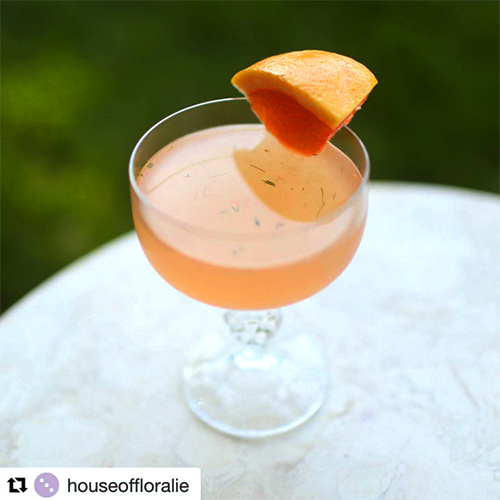 Strain into a cocktail glass and garnish with a grapefruit wedge.